Speed is the main UX primitive because everything else falls apart if the system is slow. Our commitment to making Feather as nimble as possible is absolute. In the past week, the team worked on several things to improve the performance where it matters. Angular gave us trouble with the Tasks tab on bigger projects. The initial page rendering and data filtering were measured in seconds with a couple of hundreds of tasks displayed on the page. We rewrote the task list so it doesn't use Angular and the change made the page render 10X faster. Next was prefetching. Feather is fast because it caches everything and it gives almost desktop like performance when the client side caches are "warm" (you have the data you need cached in your browser). The frontend team worked on adding more prefetching points so Feather caches the things that it thinks you'll need. On the back end, we turned our focus to some API-s that got slower as data piled up and optimized them. What used to take a two to three seconds in cases of big data sets now gets done in less than 0.5 seconds. It was a big win for performance without losing any client facing functionality. 2. Promote Discussions and Subtasks to Tasks. This may look like a small and insignificant improvement, but it goes a long way with how it affects the team's workflow. For example, our team embraced it instantly and started using discussions more often. Now, most things start as a discussion and get promoted to tasks when consensus is made and the change is confirmed. We used to use tasks for this and that resulted in a lot of tasks with LATER or WONT FIX labels. As a beta release, this also comes with a lot of fixes and smaller improvements, cleanup, and refactoring. 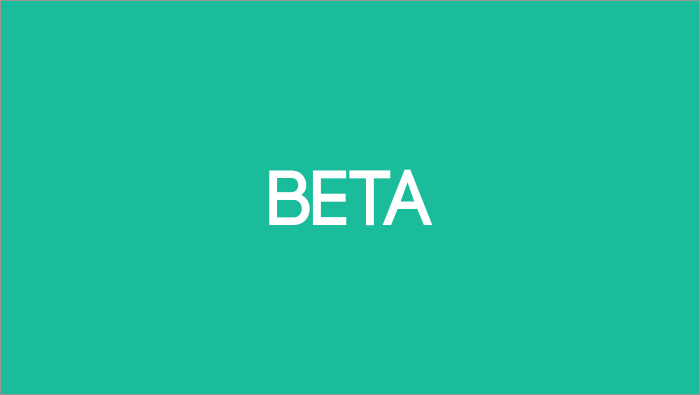 We would like to thank all of the people who are beta testing ActiveCollab Feather for their time and input. Your feedback helps a lot and it was an eyeopener in many cases. Thanks!